It's not enough anymore just to hang your degree on the wall. A warm and supportive working environment creates a good atmosphere for both medical staff and patients. 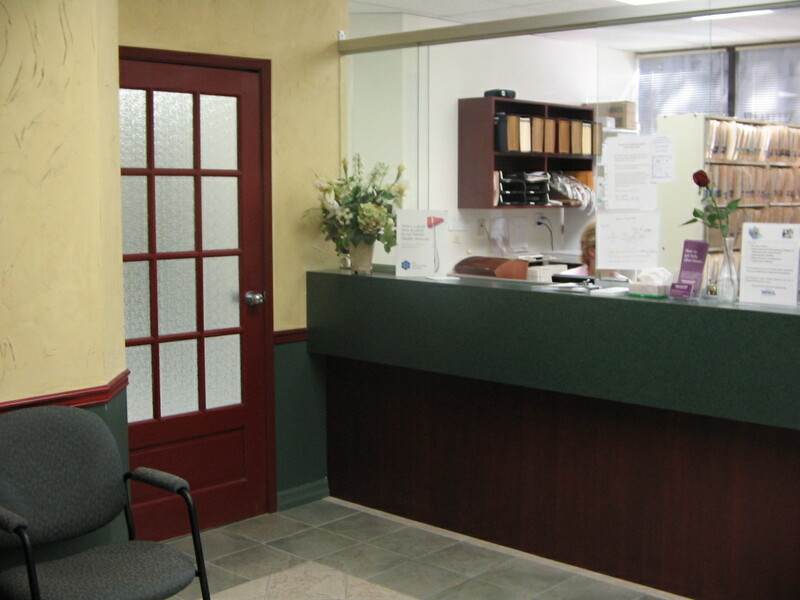 PAR-Med Design specializes in providing cost effective and innovative design solutions for medical office interiors. From design proposals, renderings and technical drawings, through to project tendering, construction contracts and project management, the team at PAR-Med Design has the experience to deliver healthcare environments that work. PAR-Med Design is a team of highly qualified design professionals with many years of collective experience in developing custom-designed medical and corporate office interiors. PAR-Med Design provides cost effective, innovative and timely design solutions to meet our clients' needs and challenges. PAR-Med Design has recognized the need for cost effective and qualified design consultants. We have focused our efforts to create innovative and efficient problem solutions for designing environments that work. Preliminary Design: Prepare conceptual design for discussion purposes. Space Planning: Space use analysis; block planning. Working Drawings: Comprehensive CAD drawings; coordinate designs with mechanical and electrical engineers. Colour Schemes: Concise colour boards and finish selection. Furniture Selection: Provide assistance to client in selection of furniture and modular furniture systems. Site Inspection: Inspect proposed facilities to assess site potential for redevelopment. Budgeting: Provide construction timing and budget for project. Building Permits: Apply for permits and follow through to issuance of permit; work with local municipalities on behalf of client. Tenders: Prepare tender documents and coordinate the tender process; assist client in reviewing tender prior to awarding. Prequalify contractor for tender. Field Inspection: Provided site inspection and review construction progress to adhere to design documents. PAR-Med Design Services will take you from concept to reality with our full-service project planning and implementation process. As outlined on our Services page, we begin by preparing conceptual design for discussion purposes and take you through each stage of the project, step by step. From colour schemes, space analysis, right down to furniture selection, PAR-Med Design Services will make your work environment work for you. For visual examples of suite interiors, please see the Design Gallery. The Gallery is updated on a regular basis. Please check back again soon.